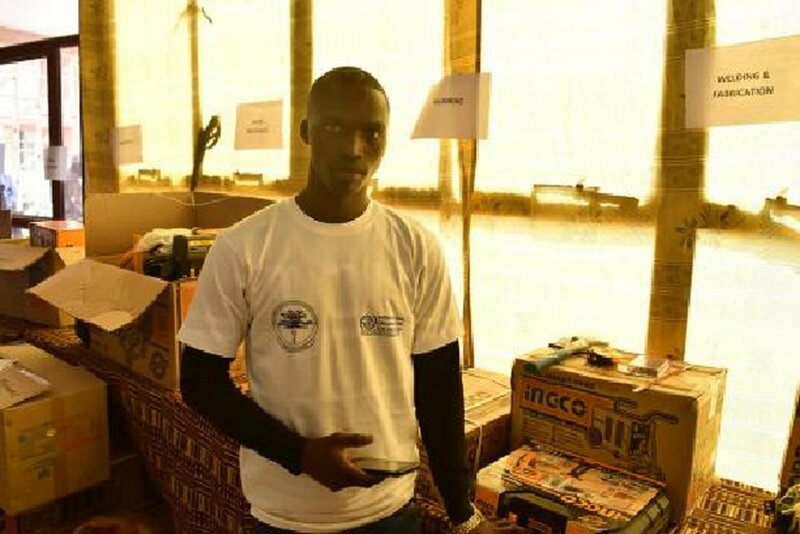 The UN agency International Organization for Migration (IOM) is promoting a program in Gambia together with the private sector and government authorities to train migrants who have voluntarily returned to their home country and help them settle back. As of March 19, 2019, 101 returnees graduated from a three-month-long training program in sectors including construction, carpentry, electronics, mechanics, plumbing, tailoring and welding, IOM said. They were the second group of students to graduate in four months. 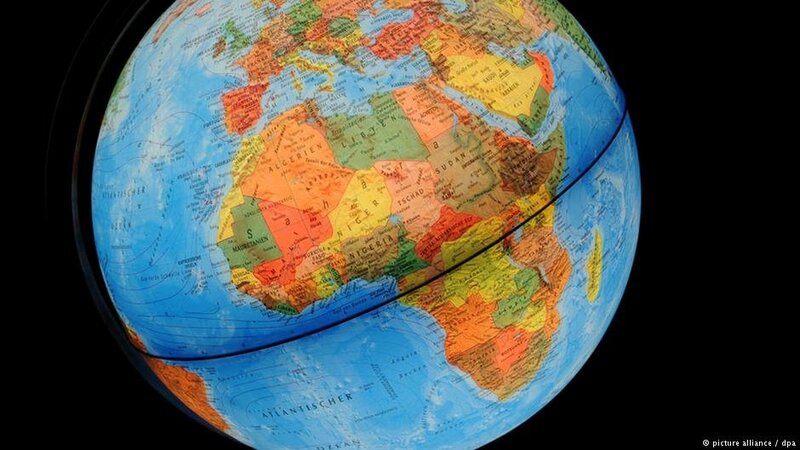 Has your application for asylum been unsuccessful and are you being forced to return to your home country? Or perhaps you have a residence permit in Europe, and yet you are still considering going back home. If this is the case, you may be able to receive counseling to help you prepare for your return. 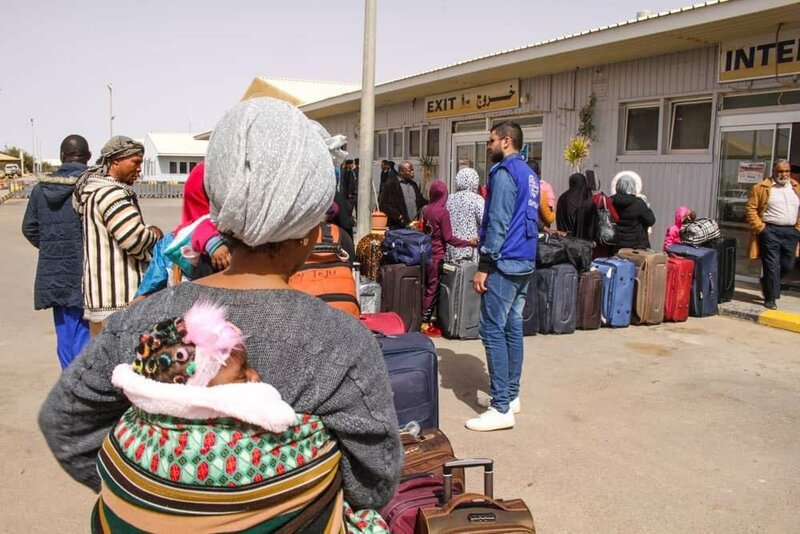 After an operation for voluntary returns last week, the UN agency for migration IOM reports that the total number of migrants that had voluntarily returned from Libya to their country of origin since 2015 had risen to 40,000. 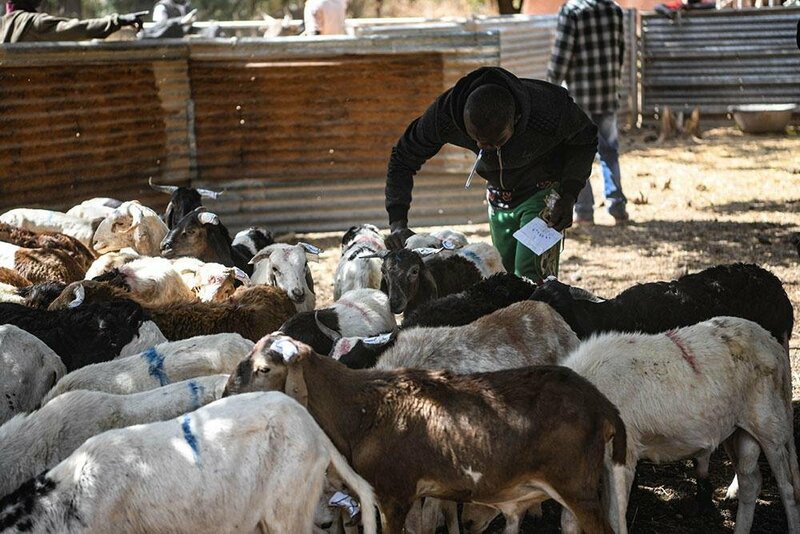 The International Organization for Migration (IOM) is supporting the establishment of livestock farmer groups in Burkina Faso, in collaboration with the local government and with funding from the European Union. The goal: To help returning migrants rebuild their lives back home. More than 1,000 Ghanaians have been assisted to return home under a program run by the UN migration agency IOM since 2017. 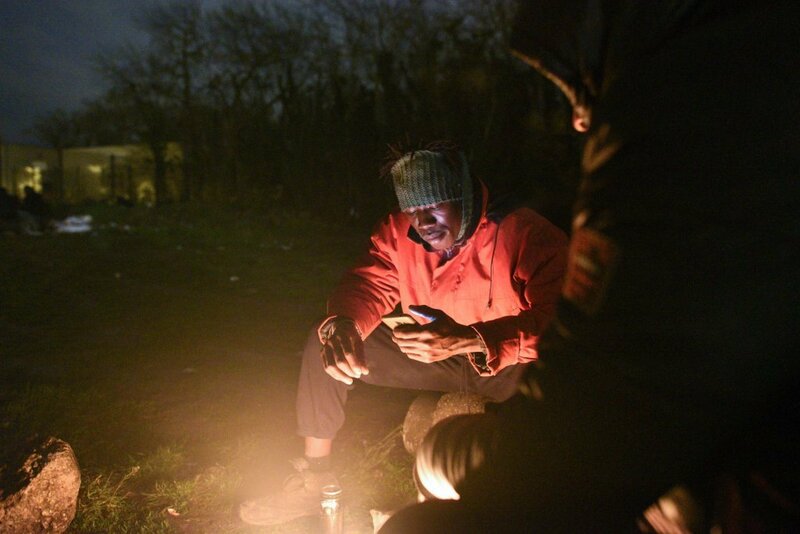 The IOM says it offers people the chance to go home 'with dignity', as well as helping them to reintegrate. The French asylum and immigration law passed in September contained a new measure: As of January, the immigration authorities will offer voluntary return assistance for migrants detained in administrative retention centers (CRA). The government set a goal of 3,000 voluntary returns for the year 2019. 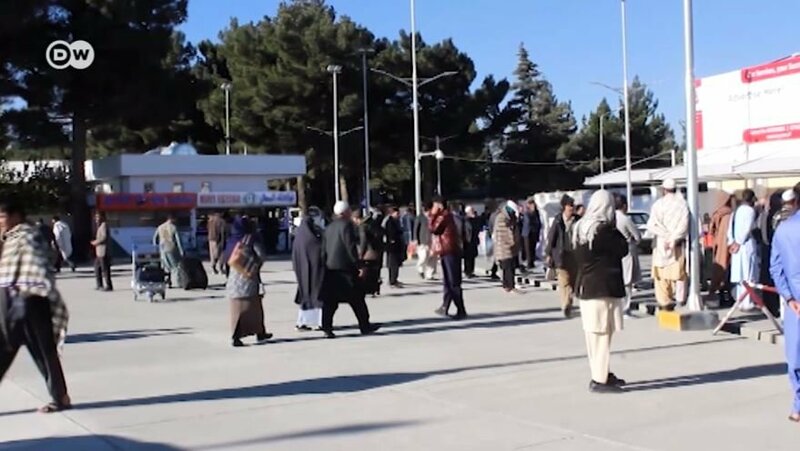 Nezam (not his real name) was an asylum seeker in Germany for two years until he decided to return to Afghanistan through a voluntary return program. What prompted him to return and what help did he receive? 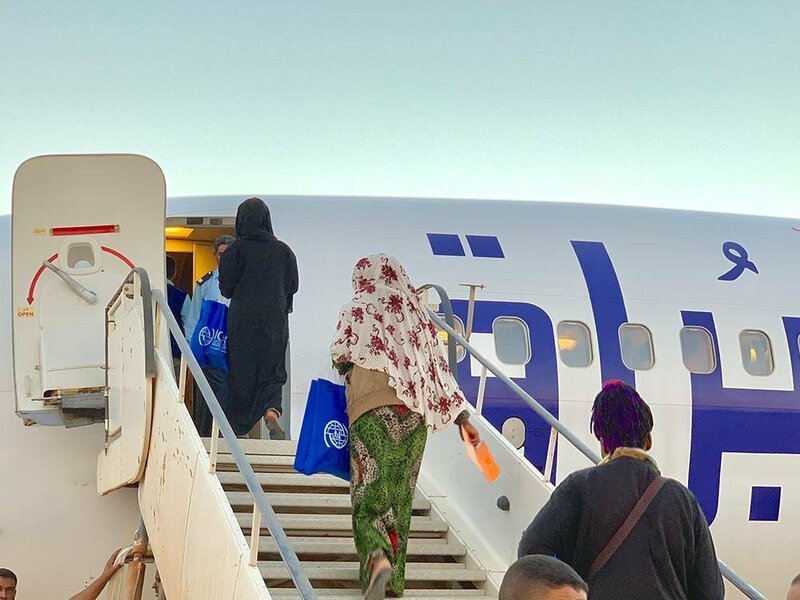 The UN agency International Organization for Migration (IOM) has resumed return flights from southern Libya, which had been suspended for a year and a half, with a charter that took 120 Nigerian migrants from the Libyan city of Sebha to Nigeria. 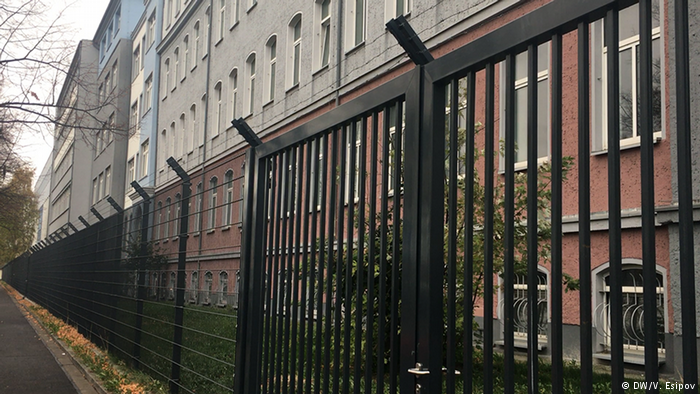 After Germany abolished the visa requirement for Georgian citizens, the number of Georgian asylum seekers in Germany has risen significantly. What is Georgia doing to halt migration, and has it been successful? 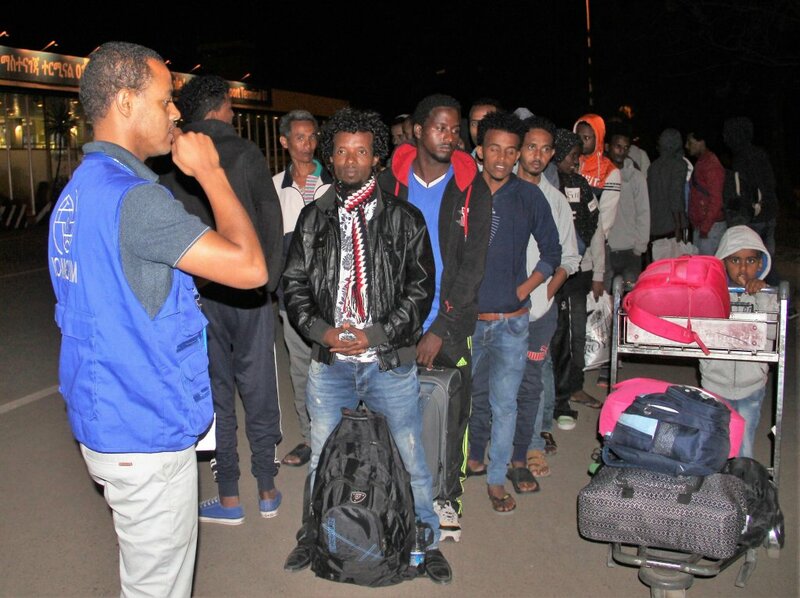 A total of 76 Ethiopians stranded in Libya returned to their country through a voluntary repatriation program of the International Organization for Migration (IOM). It was the highest number of people repatriated from Libya so far. 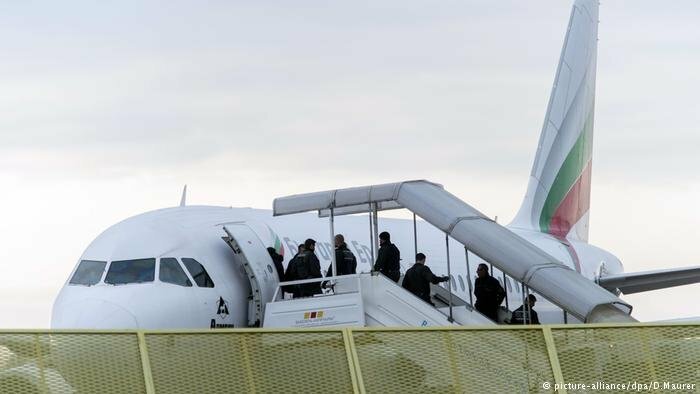 Germany has deported at least 17 Afghans back to their home country. This marks the 16th such deportation flight to Afghanistan in less than two years. 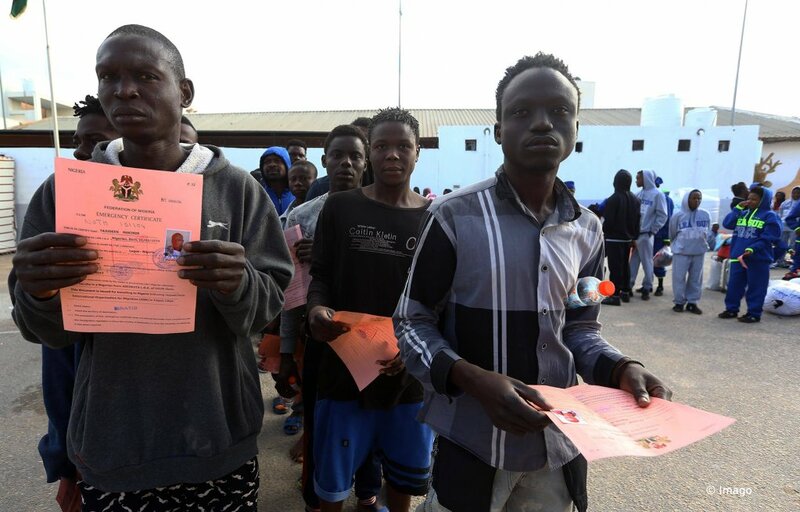 The International Organization for Migration (IOM) is training Nigerian migrants who have returned home from Libya to help them get a job. 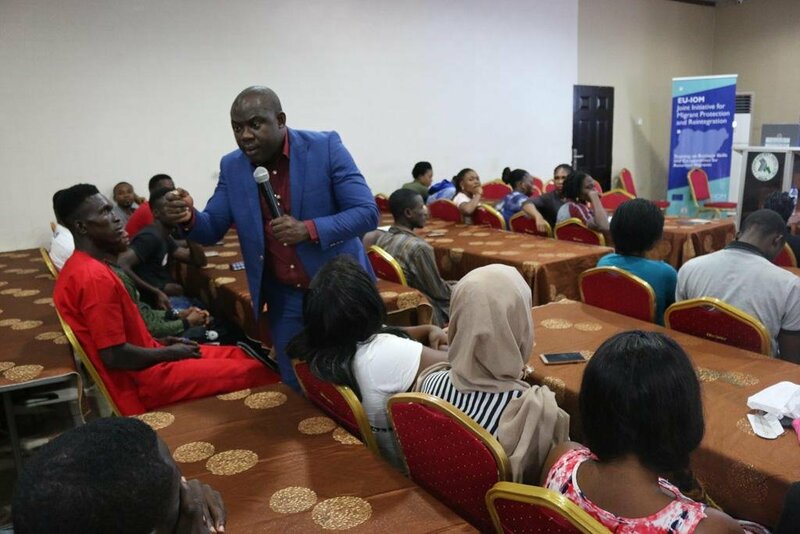 The course organized in Lagos is part of the assistance provided by the organization to help migrants who return home.